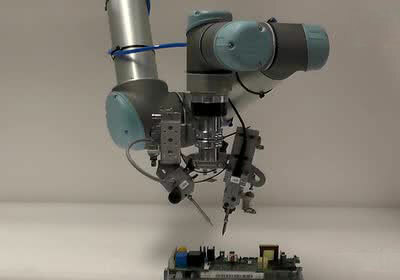 Just like the automotive industry and other manufacturing industries, industrial robots bring many advantages to the PCB industry. 9.Enhance brand image and reputation. The application of industrial robot makes PCB manufacturers to further enhance the level of automation and promote product quality, production efficiency, cost control, responsiveness and other aspects of progress, thus improve the overall competitiveness of manufacturers in the industry.